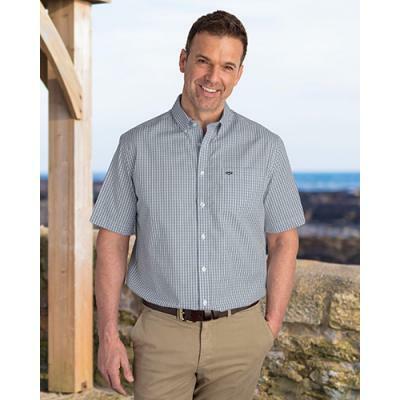 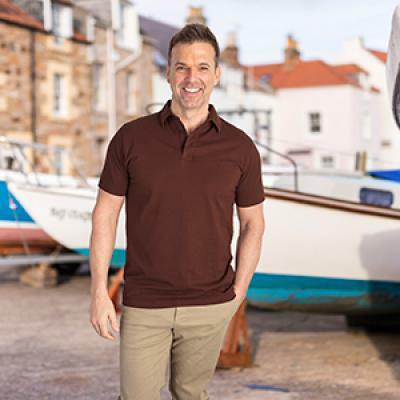 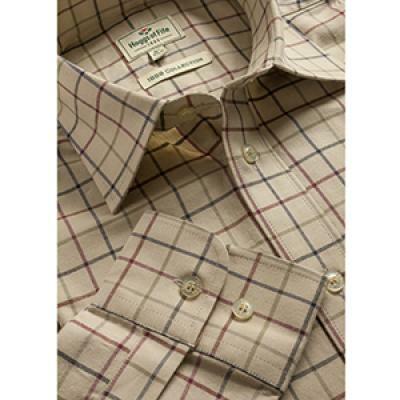 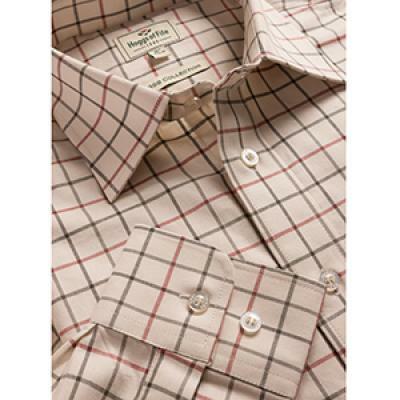 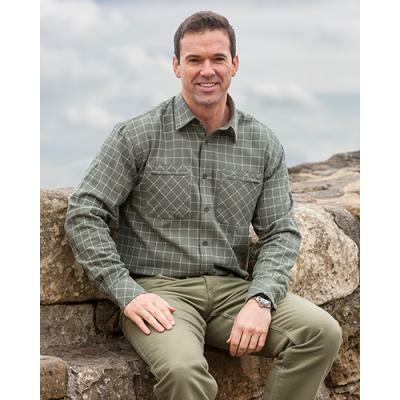 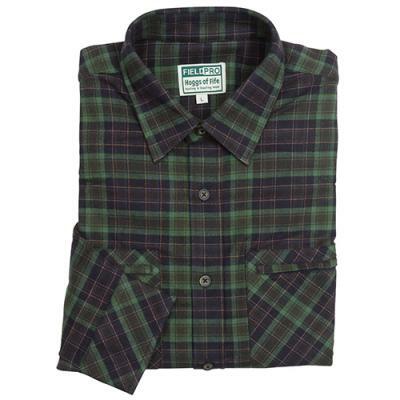 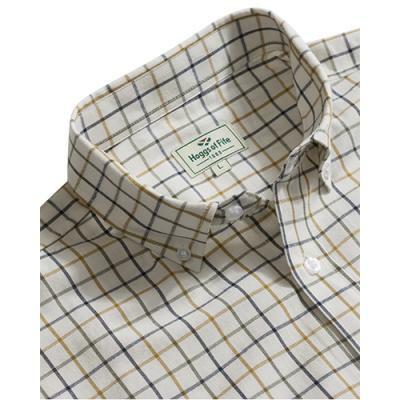 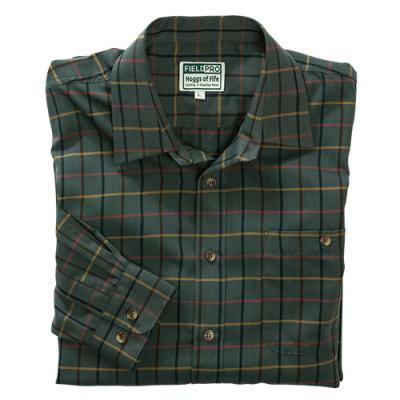 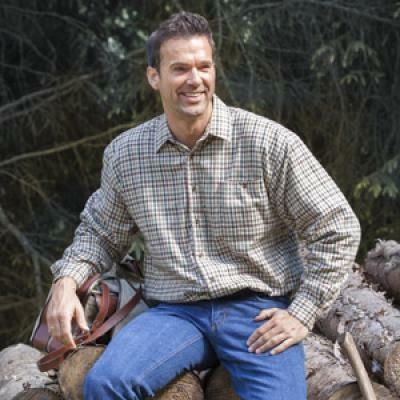 Hoggs of Fife Chieftain Premier Tattersall Shirt for men, is made from superior 100% pure cotton twill fabric. 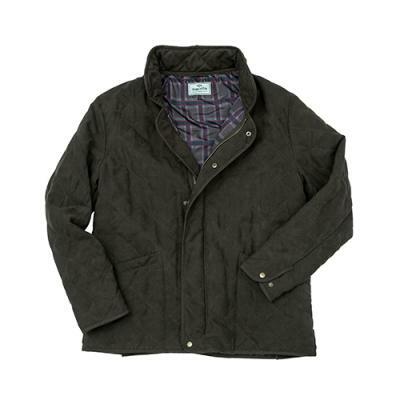 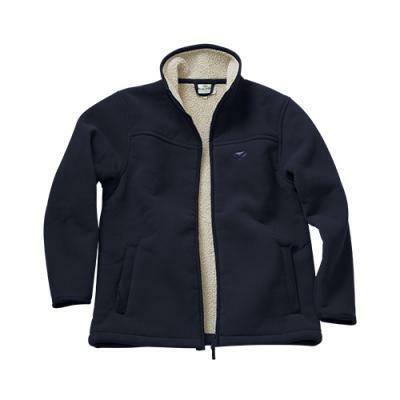 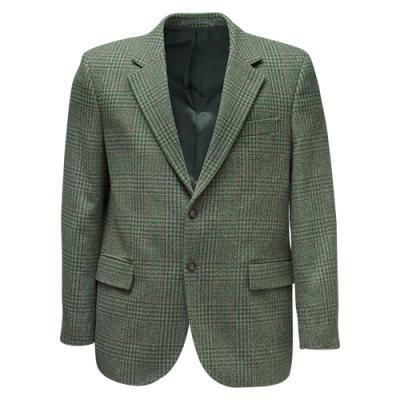 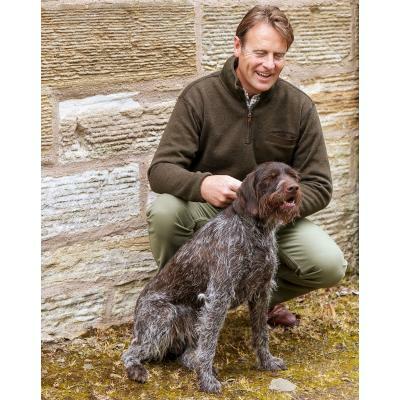 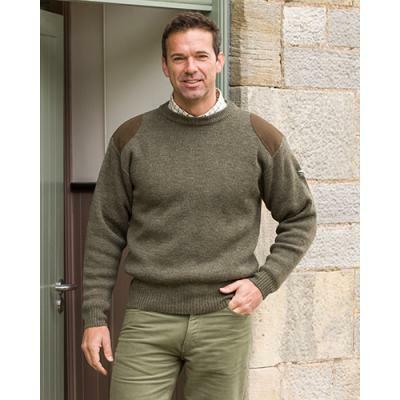 Hoggs of Fife Heavy Fleece Jacket Clydesdale, with superior quality 100% Polyester Fleece for exceptional warmth. 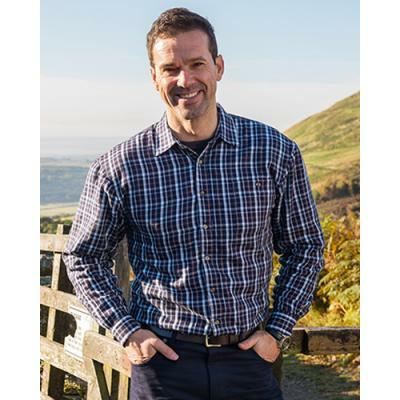 Hoggs of Fife Long Sleeve Rugby Shirt. 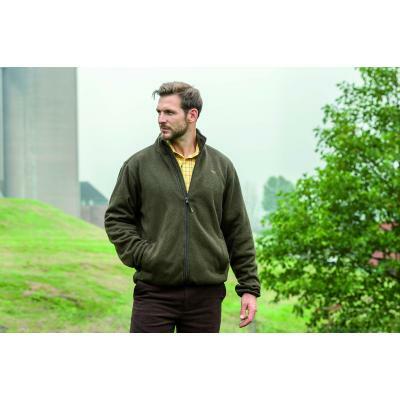 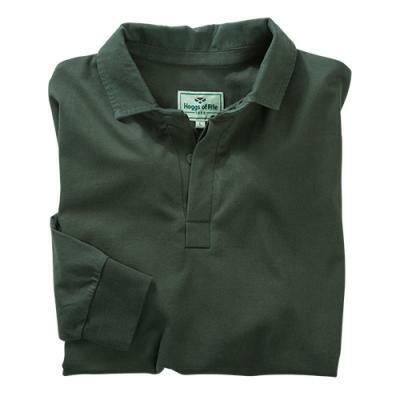 Aimed at young farmers and countrymen generally for work and leisure wear. 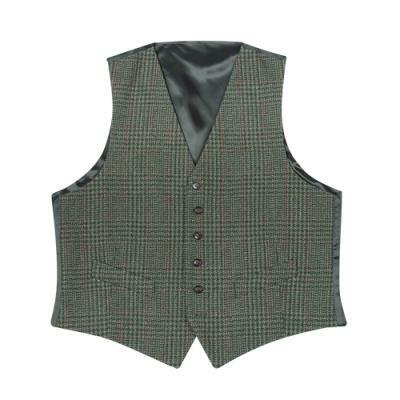 Hoggs of Fife Mustang Heavy Fleece Waistcoat. 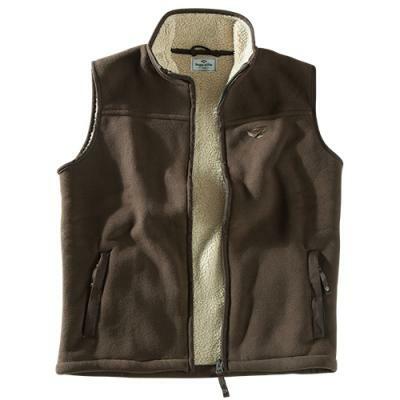 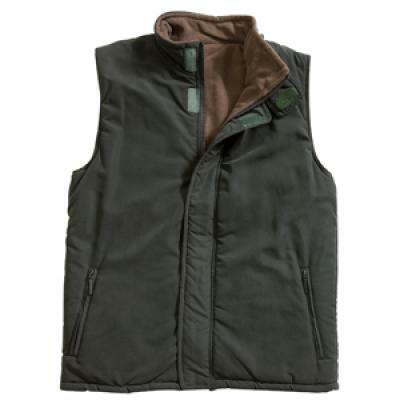 Superior quality 100% Polyester Fleece Waistcoat for exceptional warmth.